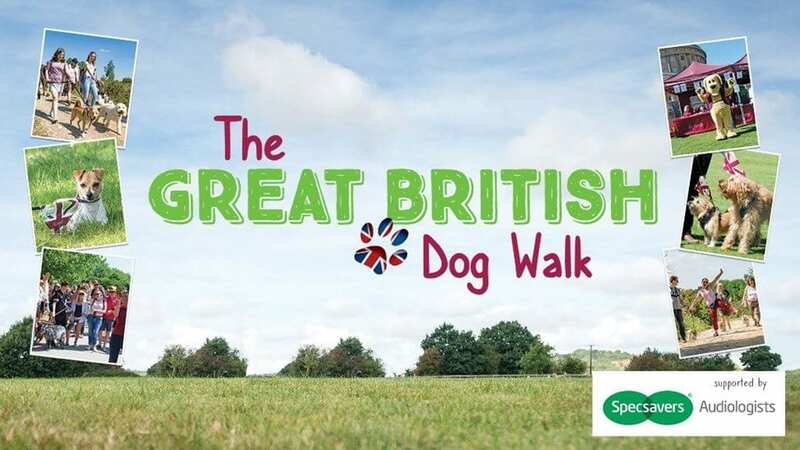 Jenny, our Sales & Marketing Support Manager, husband Del and dog Ted, joined in the Great British Dog Walk at Beale Park near Reading on March 30th to help raise much-needed funds for Hearing Dogs for the Deaf and Photon were very proud to sponsor them. 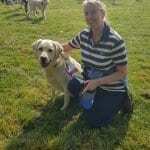 Over 270 people and 150 dogs took part on a glorious Spring Day and a great time was had by all. Hearing Dogs for Deaf People trains dogs that help people leave loneliness behind. The dogs provide support through constant companionship giving deaf people confidence to reconnect with their family, friends and community and embrace the life they want to lead. Equally as important, they help by alerting deaf people to life-saving sounds like the smoke alarm, the oven time or baby monitor, and their distinctive burgundy coats signal to people that their partner is deaf.